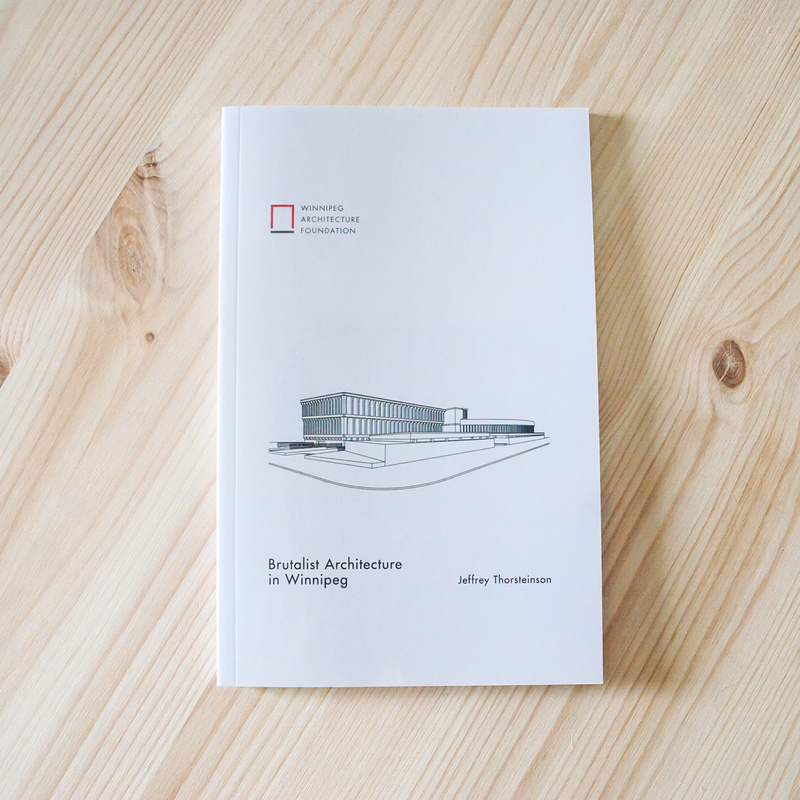 Like many stylistic terms in architecture, the exact parameters denoted by the word “Brutalism” are difficult to precisely pin down. 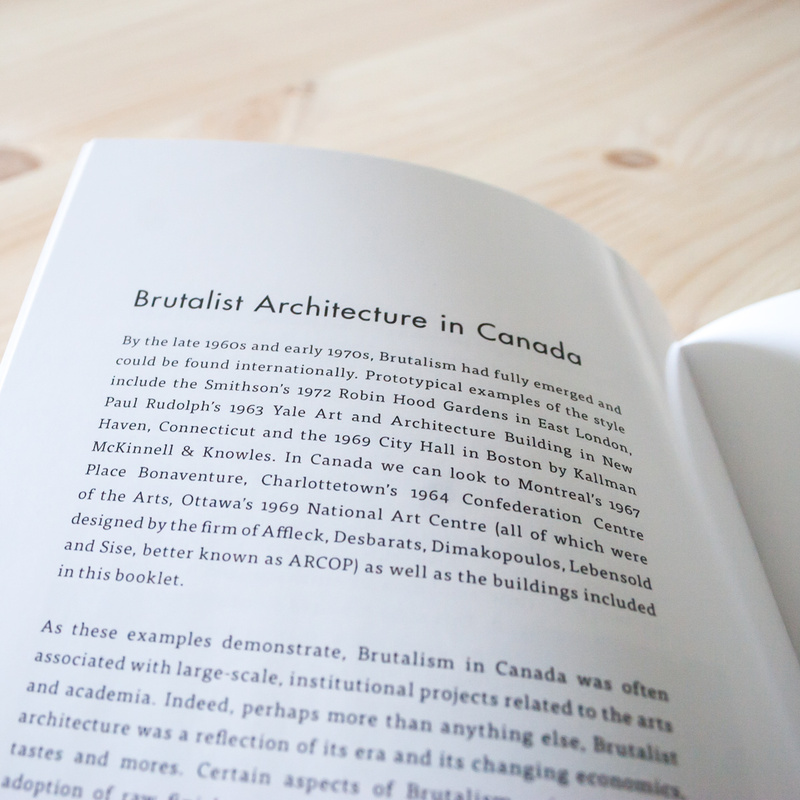 Brutalism is a style which was particularly prominent during the late 1960s and early 1970s. The emphasis on harsh geometric forms and unadorned rough concrete and brick have resulted in very strong feelings of hate or love for these buildings. 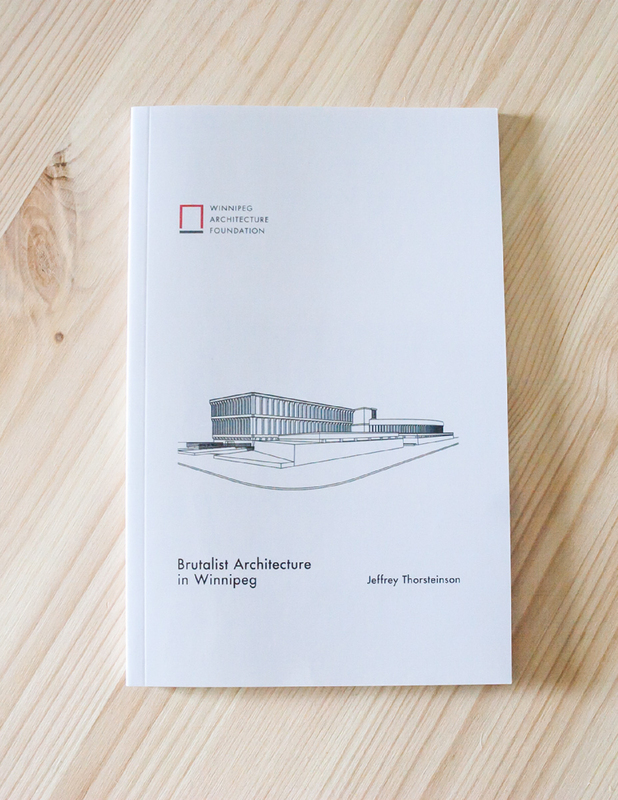 This tour documents a number of Brutalist style buildings in Winnipeg and explores their genesis, as well as the place of Brutalism in the history of the city. 5.5" x 8.5" x 0.18"